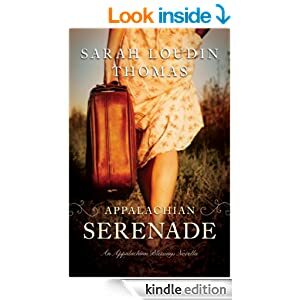 You can get a download of the free eNovella Appalachian Serenade by Sarah Loudin ThomasThis sounds like a good read, especially because I love West Virginia and the Appalachian Mountains. Click HERE to get your download. You will be added to a mailing list, but can unsubscribe at anytime. 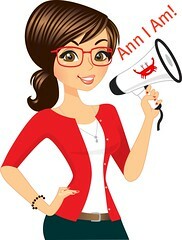 Or, if you have a Kindle reader, you can get it free from Amazon.